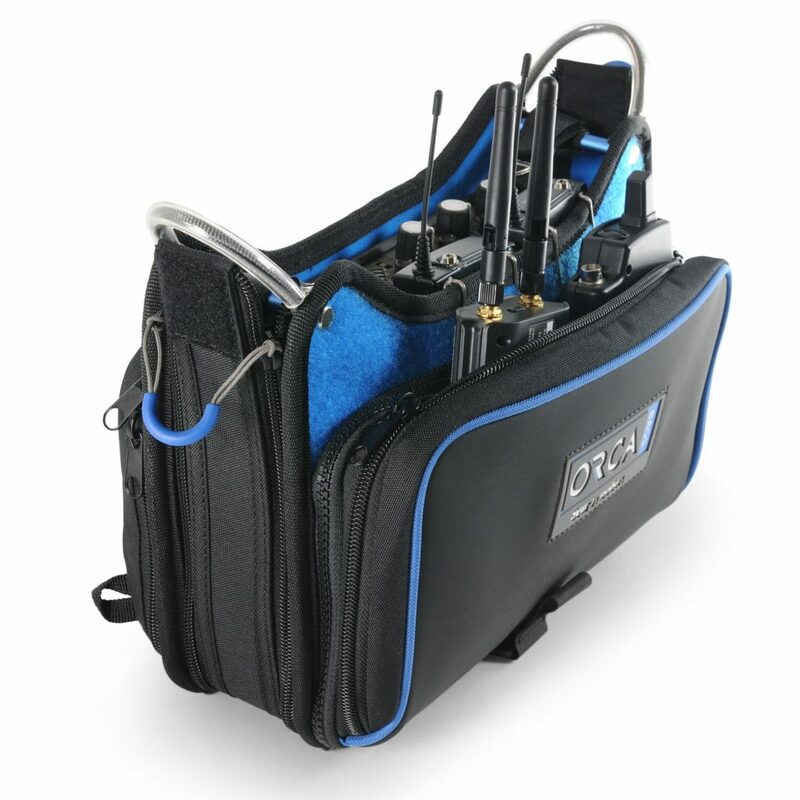 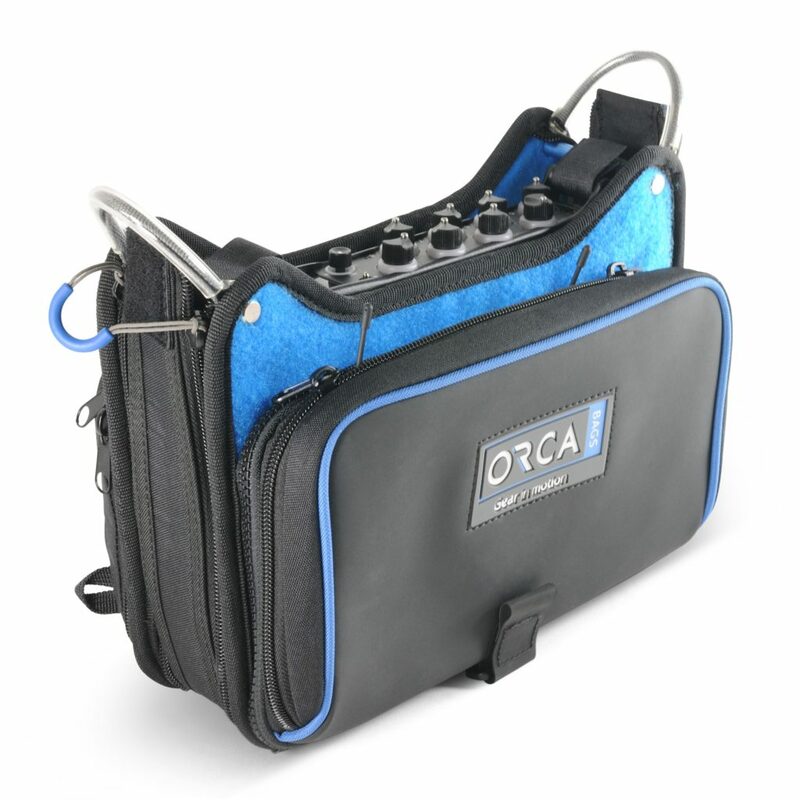 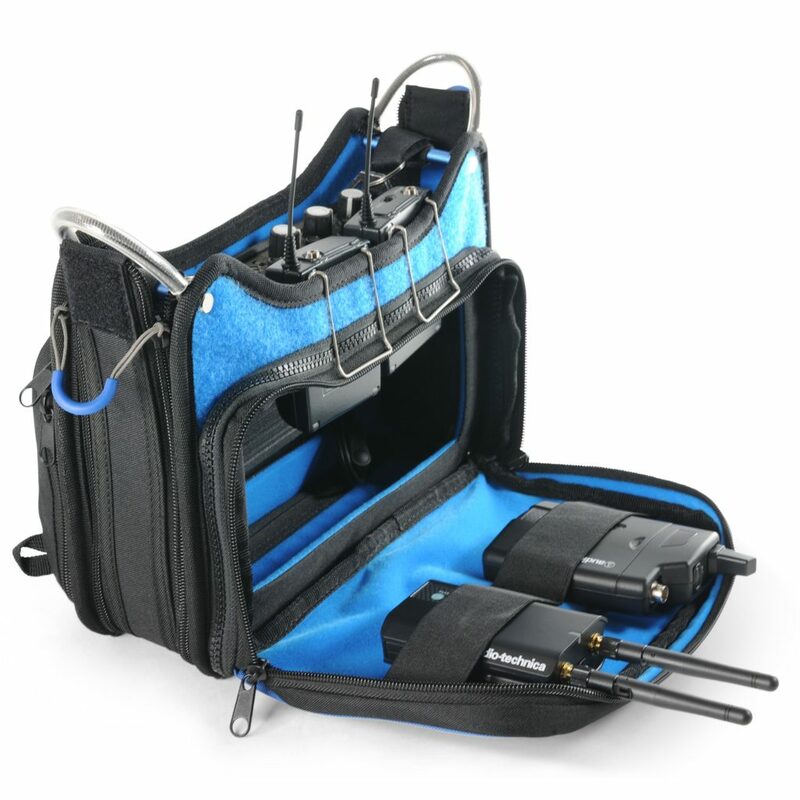 The Orca OR-272 is a basic, lightweight bag, ideal for recording jobs that don’t require a lot of wireless system or accessories. 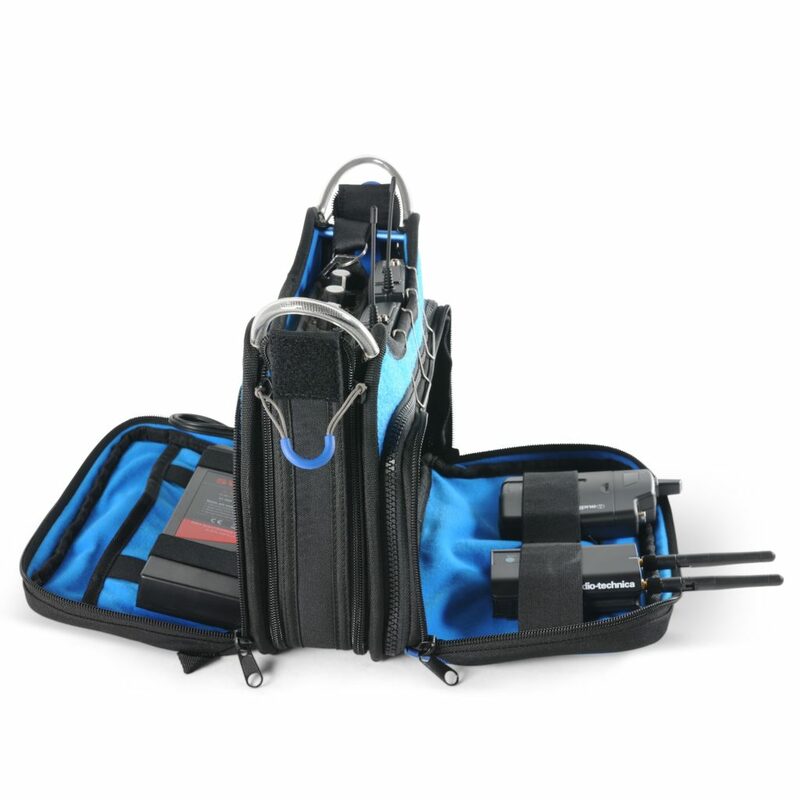 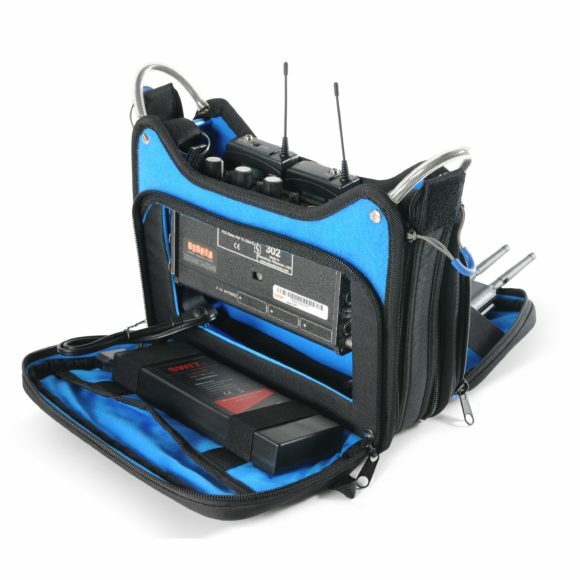 The bag has front and back pockets to hold a small battery or a few wireless receivers and comes with a shoulder strap. 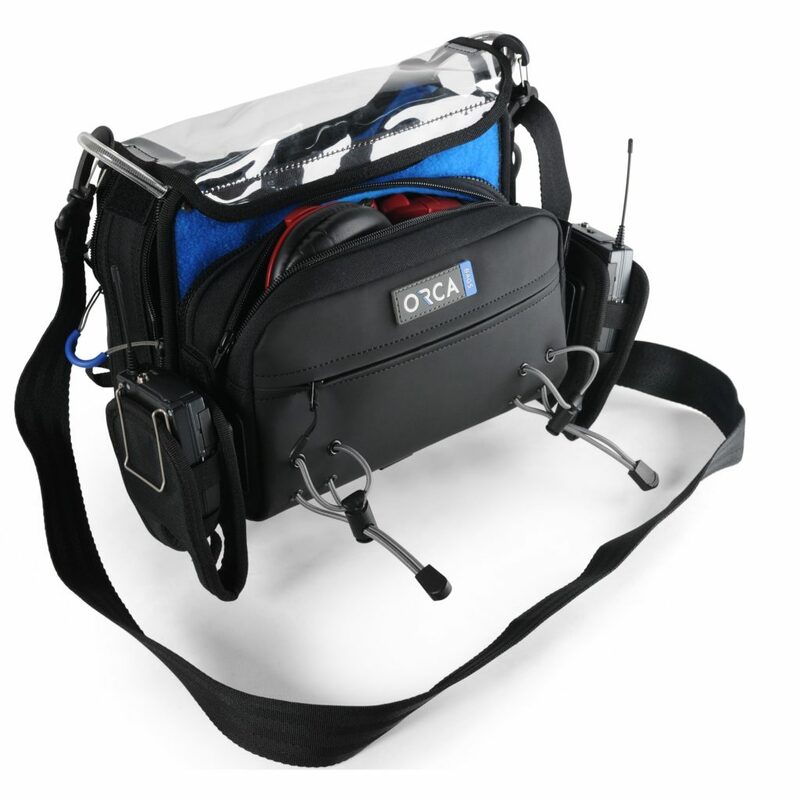 The OR-272 has a sturdy internal frame structure for maximum protection for your equipment while still accessible from all sides. 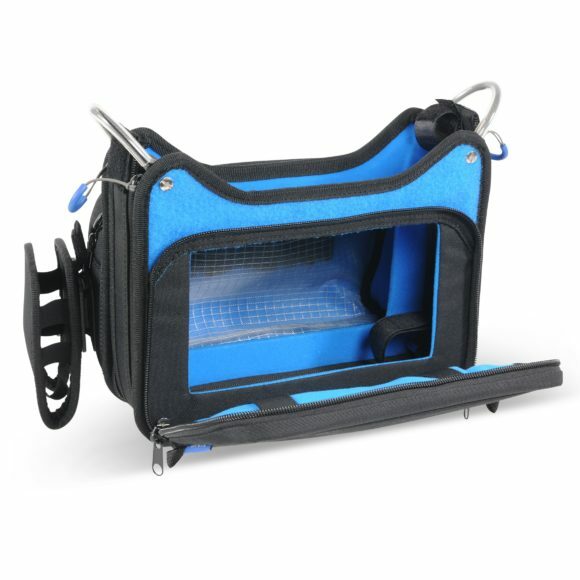 * The front detachable panel sells separately. 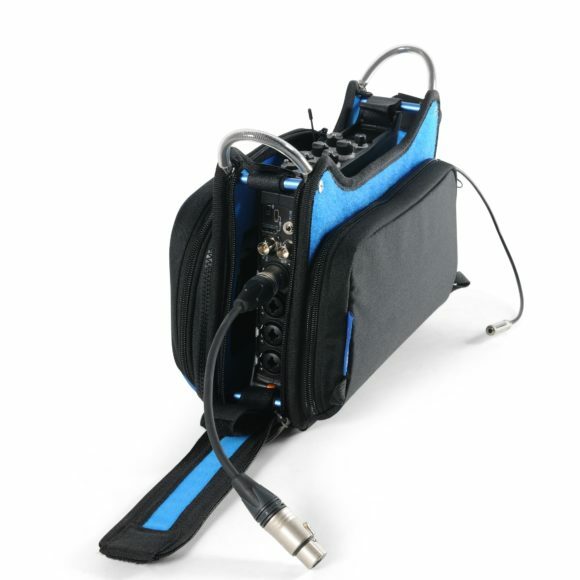 – Front and back pockets to store small accessories or battery or wireless recovers. 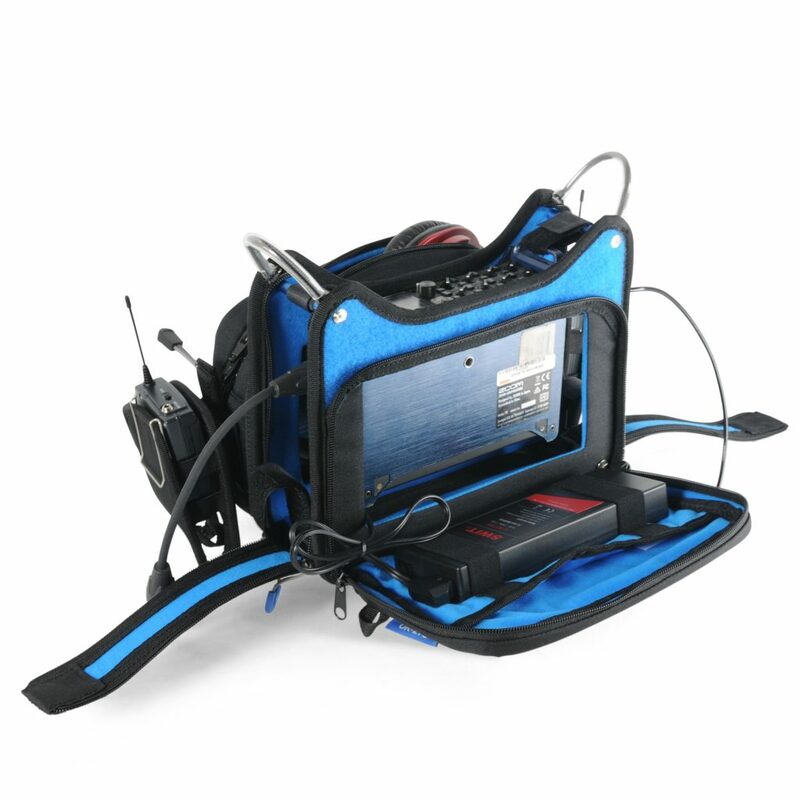 – Low profile bag, ideal to work in tight locations. – Great protection for the gear inside the bag. 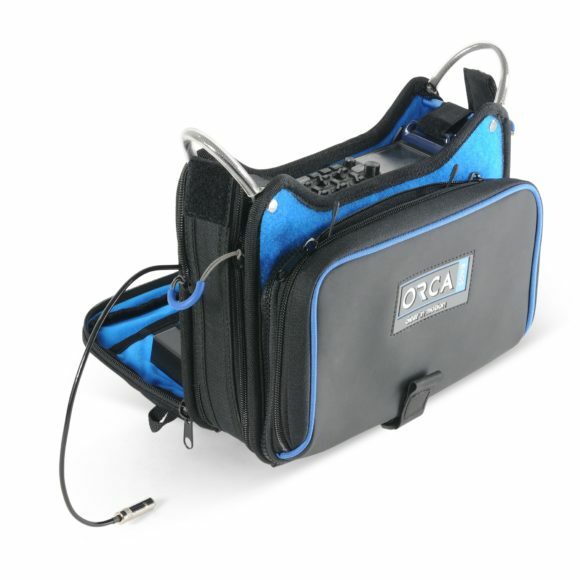 OR-272 L: 22cm / 8.66"
Categories: Sound, Sound Bags. Tags: 272, OR-272, ORCA SOUND BAG, SMALL SOUND BAG, SOUND BAG, SOUND BAG FOR ZOOM, ZOOM.